My film Sub Umbra Alarum Luna (2016) was dedicated to Derek Jarman’s influential work, specifically In the Shadow of the Sun (1975, with music by Throbbing Gristle 1980). The film has been screened in Stockholm, Copenhagen, Berlin, London, New York, Porto and other places, and is available on DVD and Vimeo On Demand. 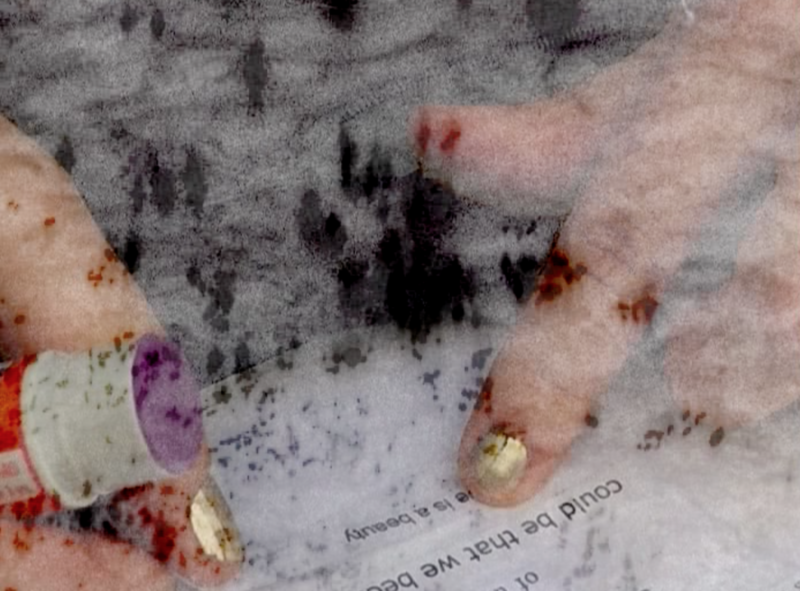 My new project, LUNACY, will be the “follow-up” film to Sub Umbra, and is based around recorded cut-up texts about the moon by Vanessa Sinclair, with music by me. The film will be a miasmic, mind-expanding trip into the psycho-lunar orbit. Mixing new material with older super 8 footage and a truly cosmic soundtrack, I will aim to see what’s on the dark side of the moon – and hopefully come back. Please join me for a wild yet mellow space ride. There are of course goodies and rewards for supporting the film. You can read more about that on the Kickstarter page. Thank you very much for backing this exciting project (right HERE)!